Selling? Don’t do anything until you read this book! 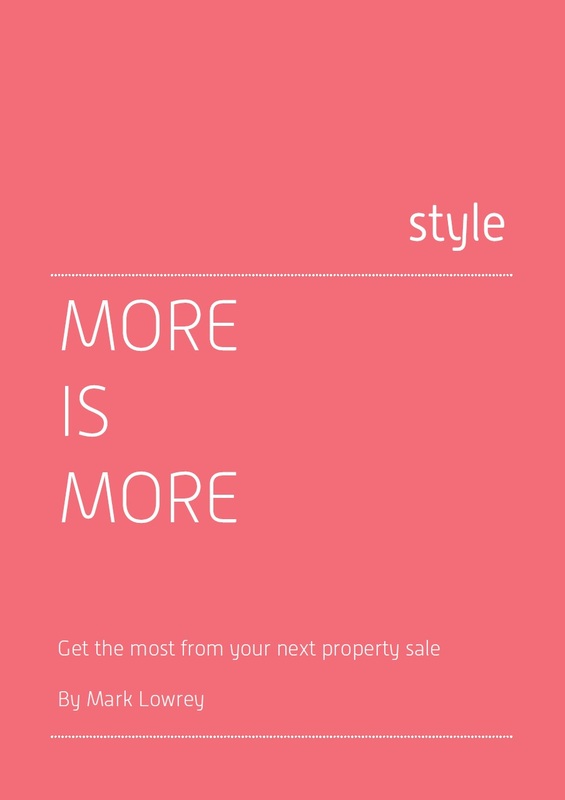 If you have been thinking of selling your property our book, “More is more” is essential reading to get the most from your next property sale. Simply complete your details below, click submit and you will then send you your copy of More is more ‘Get the most from your next property sale’.